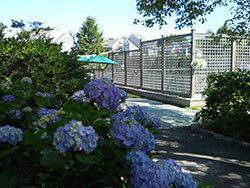 Triangle Tennis Club is the cozy little club located in the heart of Southampton Village on Hampton Road. 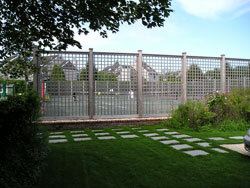 Our facilities include two easy-on-the knees Har-Tru hydrocourts, and one DecoTurf hard court, the surface of the US Open. 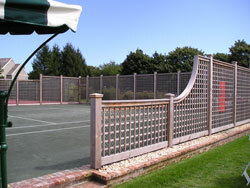 Triangle offers seasonal memberships, court rentals, adult and junior clinics and tennis lessons to members and non-members alike, as well as offsite lessons to clients on their own courts. 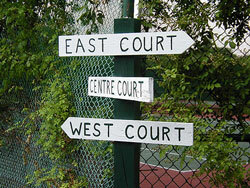 The club has a pro shop for all of your tennis needs replete with tennis goods and accessories as well as racquet re-stringing services.